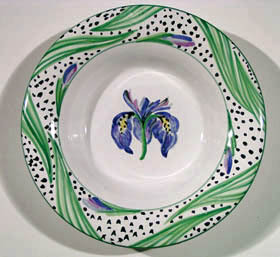 Soup, chowder, chili and pasta are served up in style in our hand painted soup/pasta dishes. Also useful for freshly cooked vegetables and sauces!! Endless possibilities! !